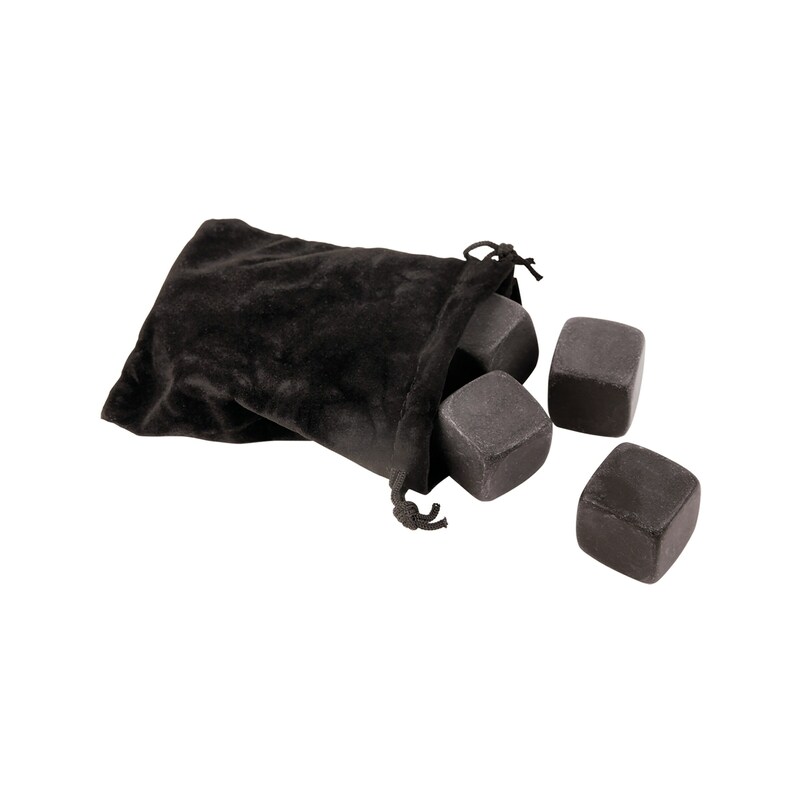 Whiskey stones make a great gift for anyone who loves a fine whiskey or other high quality spirit such as bourbon or scotch. 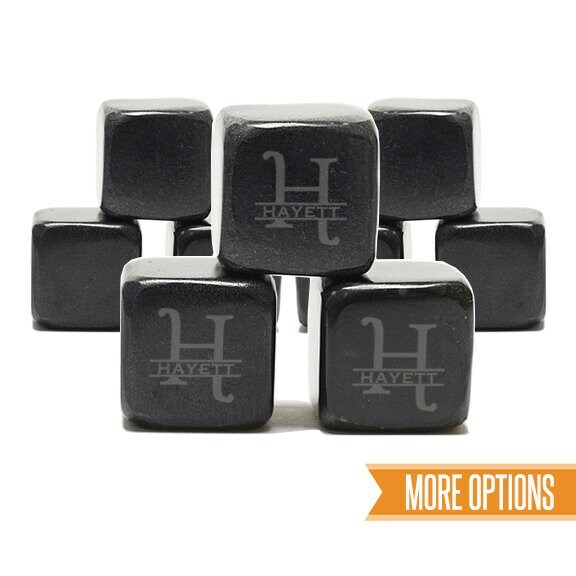 These black stones come in a set of 9 and have the option to personalize them with the info you provide us. Please choose the amount from the set of 9 that you would like engraved from the "How many engraved?" drop down box on the page. 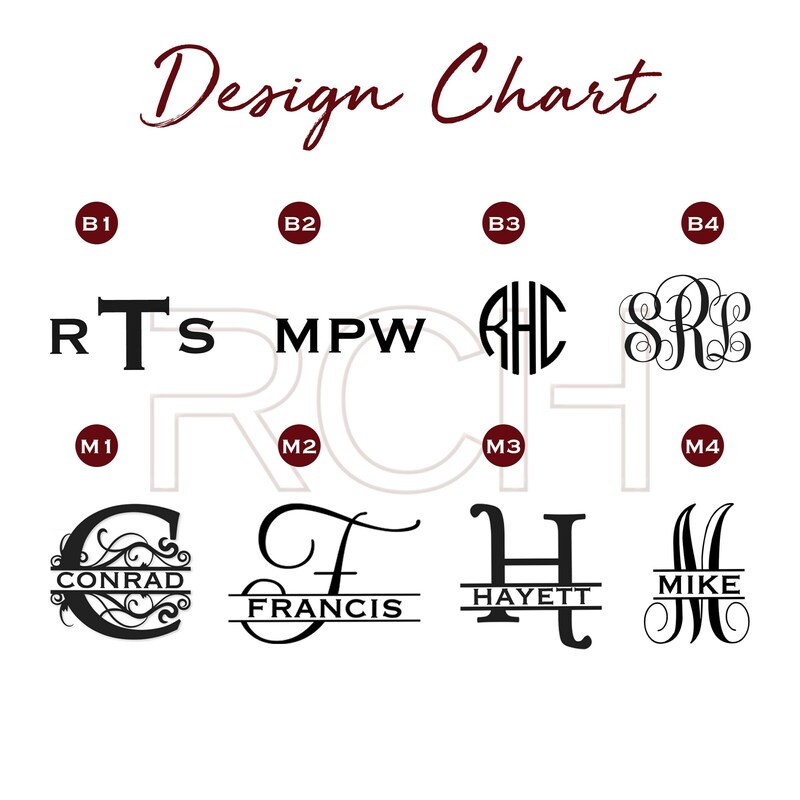 PERSONALIZATION INFO: please provide your info for the design option chosen. Have a company logo or custom image in mind? send us a message prior to purchase! - Really cool to use and make a fantastic gift! - Clean the stones, stock them in your freezer for 4 hours above, serve 3 stones to your drink(liquid height no more than 1 stone height, normally 3stones only serve 60ml/2 fl oz liquid), stay for a while and enjoy your cooling drink! 📦SHIPPING TIMES: Your Stones will come via USPS shipping. These are great whiskey stones and the customization was done very well. Shop owner is very communicative and created / shipped the stones in a very timely manner. I will order again. Whiskey stones came quickly! They looked great! The stones and engraving look so elegant! I will definitely be ordering from this shop again in the future! Very nice, unique gift. Item exactly as described/pictured. Appreciated the quick shipping. These turned out great - beautiful engraving & I ordered a decanter to match. All of it arrived quickly & the finace loved them.